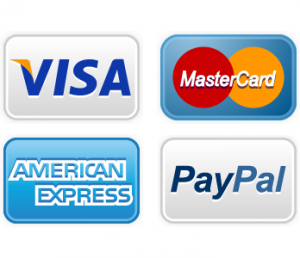 Fisher & Paykel Refrigerator Repair | Call Now! (206) 504-1684 We Repair: Fisher & Paykel Refrigerator, Freezer & Ice Maker. When you want prompt and dependable Fisher & Paykel refrigerator repair, give us a call at Seattle Metro Appliance Repair. Your total satisfaction is our goal, and here’s how we seek to achieve it. Our skilled technicians provide complete Fisher & Paykel refrigerator repair as well as repairs to freezers, ice makers and beverage coolers. We’ll have your refrigerator or other cooling product running promptly. It’s not just refrigerators that we repair. 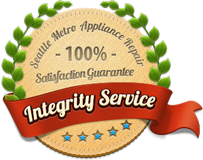 Call us for Seattle appliance repair for your dishwasher, stove, range, oven, warming drawer, cooktop, rangetop, compactor, disposer, clothes washer or clothes dryer. We repair all brands too including General Electric/GE, Kenmore, Whirlpool, LG, Samsung, ASKO, Bosch, Wolf, Sub-Zero, Dacor, Amana, Gibson, Maytag and dozens more. Call us today, or use our contact form, and we’ll be on the way with the top Seattle Fisher & Paykel refrigerator repair. Through fast and effective service plus outstanding customer service, we’ll work hard to make you our next totally satisfied customer.